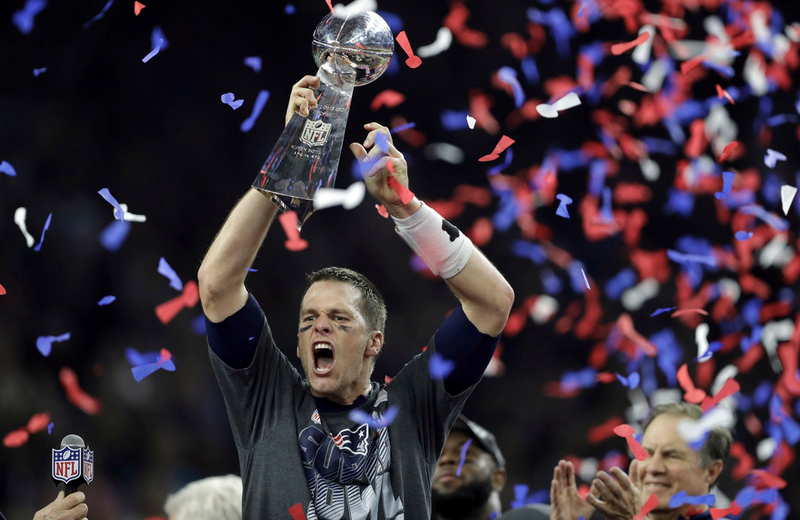 In what started off as a rather gloomy, disappointing Super Bowl, it turned itself around and ended up being THE greatest comeback in Super Bowl history. Here are all the records that came out of the game that left us speechless. Most first downs passing in a game by both teams: 39, New England and Atlanta. Most offensive plays in a game by a team: 93, New England. Most passing yards in a game by both teams: 682, New England and Atlanta. Most completions in a Super Bowl career: 207, Tom Brady. Most passing yards in a Super Bowl career: 2,071, Tom Brady. Most touchdown passes in a Super Bowl career: 15, Tom Brady. 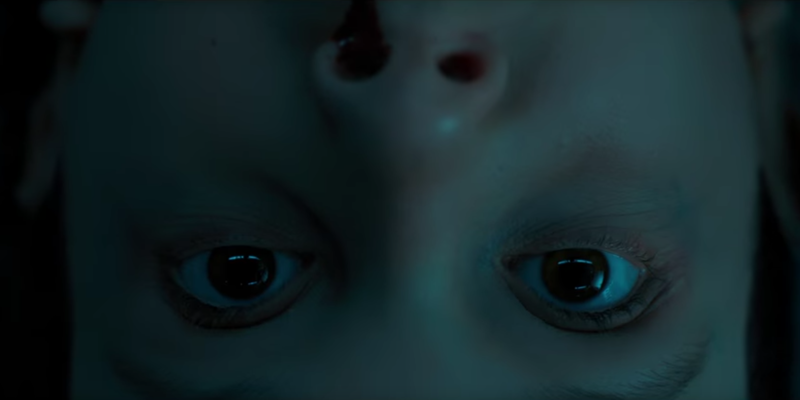 Beside the amazing performance by Lady Gaga at halftime, our FAVORITE thing, other than the win, was the teaser for season 2 of Netflix’s “Stranger Things.” We’ve been eagerly awaiting a look at the kids of Hawkins Middle School and the teaser left us ready and primed for a full binge session of season 2. Season 2 of Netflix’s mega-smash-hit series will premier on Halloween weekend and will take us a year after the events of season 1. It looks like some big things are coming our way in season 2 and we ….can’t ….wait! 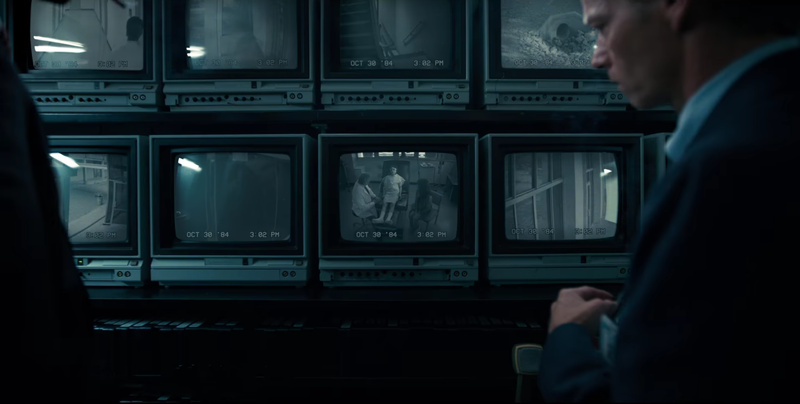 This entry was posted in Trailers, TV and tagged #theupsidedown, Netflix, New England Patriots, Season 2, Stranger Things, Super Bowl, super bowl records, Tom Brady, Trailer. Bookmark the permalink.